But don’t expect many more remasters in the coming days. 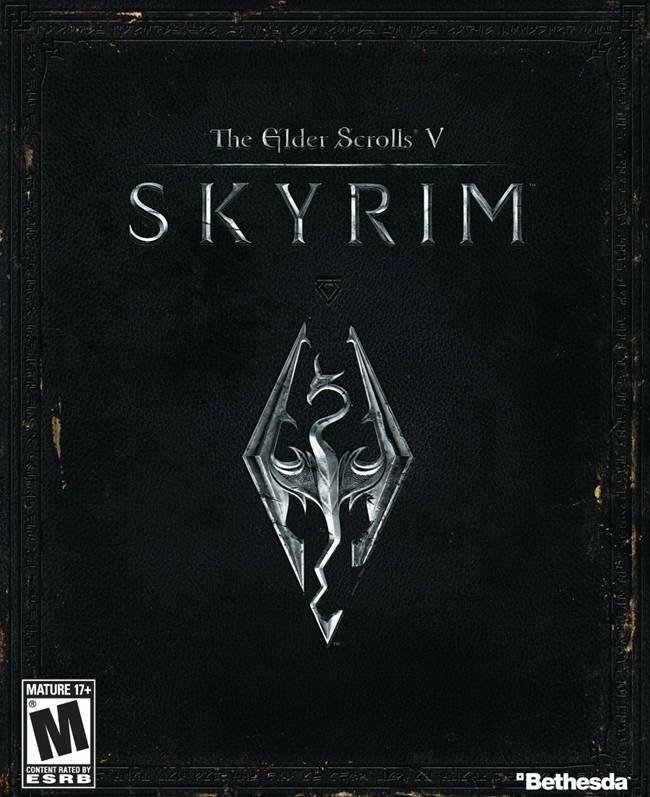 It’s well known at this point that Bethesda ported The Elder Scrolls 5: Skyrim to Xbox One which helped set up much of the foundation for Fallout 4 on current gen consoles. However, it was all that work to get Fallout 4 running on Xbox One and PS4 that helped bring Skyrim Special Edition into being. 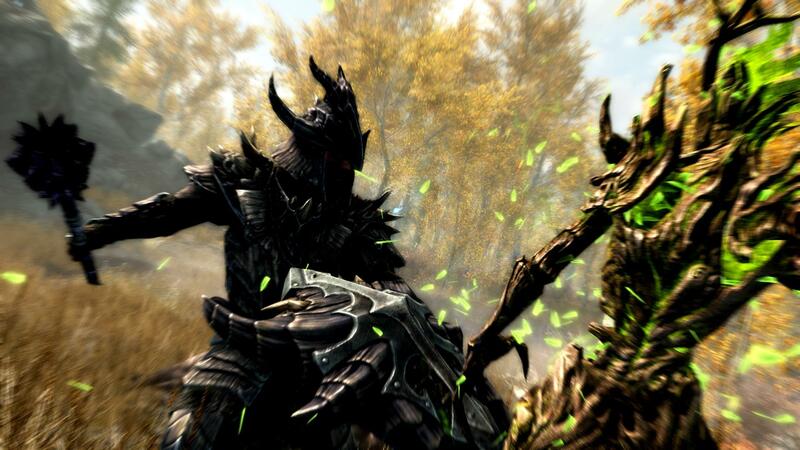 Speaking to OXM (via GamesRadar), Bethesda VP of marketing and PR Pete Hines said that, “Skyrim was…about the work that Bethesda Game Studios had done in the early days of getting ready for Fallout 4 on this generation of consoles. Hines also says that bringing mod support to Skyrim, like with Fallout 4, “seemed like a pretty cool idea.” This further necessitated the need for new console builds. That being said, Bethesda is still focused on the future. “We did one for Dishonored but that was a unique case where it was a new IP at the very end of the last generation of consoles. So remastering it and bringing it to this gen wasn’t a ton of work and it made a lot of sense given the proximity of those two.